Last autumn, Christina Backman took over as chairman of the board of the Foundation. Tell me, how has the year been? What does your role as chairman of the board entail? “It mainly involves conducting board meetings, but there are also many other activities in between. At the end of August the new Lundberg Laboratory for Kidney Research at Sahlgrenska Academy in Gothenburg was inaugurated and during the autumn I also visited Kalmar to follow up an interesting project involving the construction of the new Linné University. The Foundation manages its capital in various ways and one of these is investing in real estate. The new Linné University is one such project and following its progress is very exciting”. You are well acquainted with the Foundation’s work and have been its secretary for ten years. What is most enjoyable in your current position and what are your ambitions for the future? At the Board meeting on September 27, the Board of directors decided to award grants from the Foundation with a sum of SEK 36.500.000. Since the start of the Foundation in 1982, a total of 524 grants, including the grants of this year, totalled SEK 815.000.000. 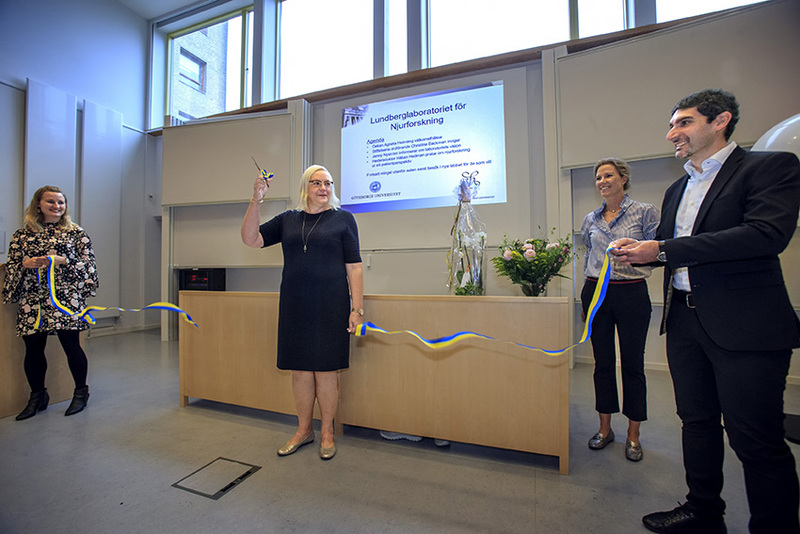 In the presence of guests from both business and health care, politics and academics, the Lundberg Laboratory for Kidney Research was opened at the Sahlgrenska Academy in Gothenburg on Monday. The new national leading kidney research laboratory has been made possible through a donation of SEK 27 million from IngaBritt and Arne Lundberg’s Research Foundation. The Foundation supports groundbreaking project in cancer care. With a donation of SEK 2.000.000 IngaBritt and Arne Lundberg’s Research Foundation have contributed to the funding of a unique lab instrument, a so-called In vivo imaging system, that register tumor growth in real time. At the Board meeting on November 23, Professor Olle Larkö took over as a new member of the Board of the Foundation after Professor emeritus Olle Isaksson who, in accordance with the statutes of the Foundation, resigned after almost two decades as a member of the Board. 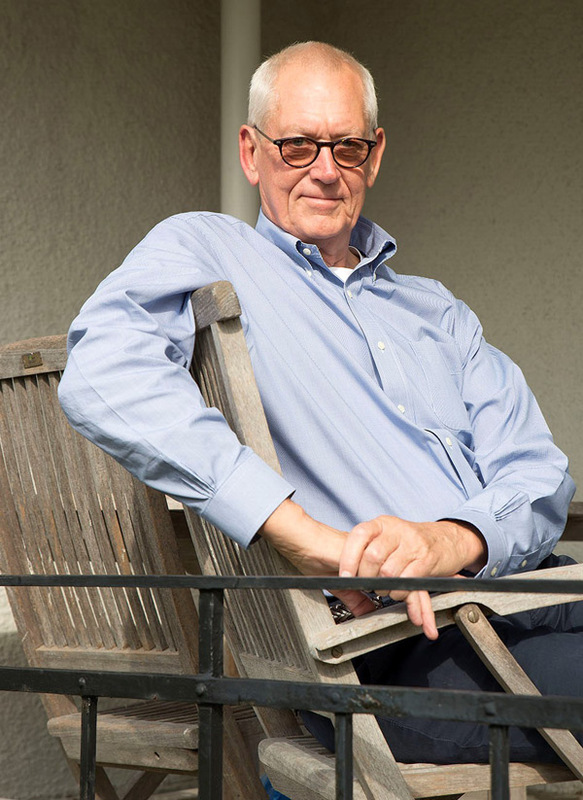 With almost two decades on the board of Directors of Inga Britt and Arne Lundberg’s Research Foundation, Olle Isaksson, professor Emeritus, has an impressive perspective on the development of the Foundation’s prioritized areas: cancer, kidney diseases and orthopaedics. When he now fills 75 he leaves the board entirely according to the statutes. “It’s been a stimulating mission. It has been so interesting and instructive to be able to take part in the research and you feel like Santa Claus when you get to distribute such large sums. It is usually a question of total financing of the desired equipment, which is unusual in terms of research funding. The applications, however, do not think they have changed so much over the years, other than on one point. “We on the board usually joke that the research is the same, only the devices that vary. Right now it is Flödescytometrar and confocal. Twenty years ago, it was about DNA sequencing, but now technology development has enabled these devices to become standardised and have fallen in price. Ultracentrifugen was also a classic in the 1990 century. The issues, however, are the old ordinary. Olle Isaksson has been one of the board’s two medical experts. His own research in endocrinology concerned hormones and metabolism. He and his colleagues showed, for example, that growth hormone had direct effect on stem cells in cartilage and bone, and that the effect was not only mediated via the liver’s production of Somatomedin and IGF-1, as previously thought. Before being elected to the board, he received grants from the Orthopaedics Foundation a few times in the 1980 and 90. He spends about two weeks reading the applications for the foundation every year. Some can be sorted out quickly, for example, because the formal requirements are not met. When it’s done, it wont be 30 to 40 applications left to be down to about 15. – It is rarely me and the board’s second medical expert, Håkan Olsson, disagree. We leave our joint proposal to the board. It has never happened that someone has gone against it, even though there may be some adjustments to the amounts. The Board’s second task, asset Management, thinks Olle Isaksson is also interesting. Although he is not a pro nominee, he is decently versed anyway, he thinks. The board is very active in terms of management issues and it is the decision on how to allocate capital. The management of individual equity investments is, however, responsible for Consensus asset Management. The biggest change in the last ten years is the historically low level of interest rates, which has meant that the foundation has had to rethink investment terms. A classic asset class in foundations is government bonds but due to the interest rate situation, the foundation currently has no such investments. “In recent years we have instead invested an increasing share of the capital in properties that generate both annual dividends and – hopefully – value growth in the long term. When Olle Isaksson now resigns as a board member, he learns more time to all his other projects. One of the projects he is very proud of and it is internetmedicin.se, where he is the chairman. The website serves as decision support for doctors and other qualified health professionals, has about 300 000 visits a week and contains over 1000 published fact sheets. Olle Isaksson is working to a large extent in operation, with the content and as “language police”, he says. “Healthcare is becoming more and more standardised. The guidelines for how a treatment should go to can be 30 to 40 pages, which takes too long to read to work in Vardagssjukvården. What is on the internetmedicin.se should be slimmed down to three, four pages. The important thing is how the diagnosis should be made and how the condition should be treated. What that depends on is the more a philosophical question so that information has not been we with. What he now burns the most is the similar site internetodontologi.se. There is still as long as 200 fact sheet. The plan is to translate the content into other languages so that the website gets international dissemination. With regard to future trends in medicine, Olle Isaksson believes in digitisation, artificial intelligence and robotization of simple care interventions. This will be important not least in diagnostics. “All major medical-technical companies work with the development of digitised image scanning and diagnostics algorithms. In ten years, I believe that 90 percent of all diagnoses are first set automatically. You send up an image to “cloud” and three seconds later you have an answer. It may not be accurate to one hundred percent, but it will not be now either. Today you may not get just as many answers as the number of doctors, but uniformly it is not anyway. However, applications that go in this direction are very rare in the Lundberg Foundation. One of the reasons, says Olle Isaksson, is that health care is hopeless and bad at taking on new methods. Other things that he thinks is the future, they are increasingly individualised cancer treatments. He believes that in the future we will be able to cure many types of cancer or at least enable many years of good living for those affected. 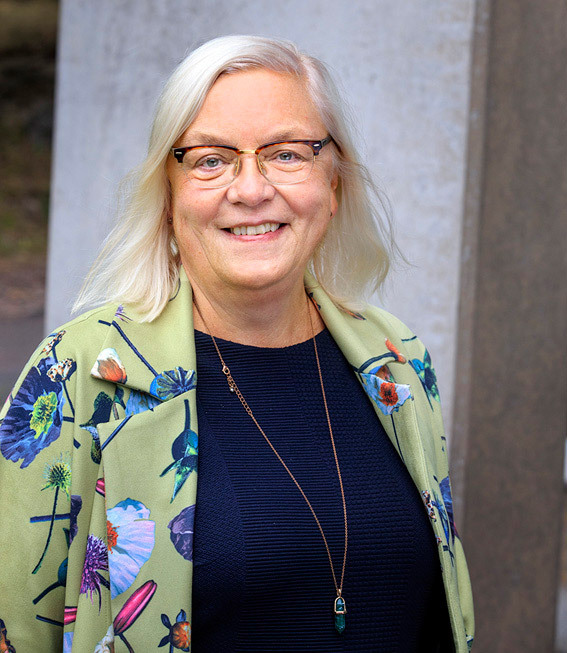 Olle Isaksson is succeeded by the board of directors for Inga Britt and Arne Lundberg’s research Foundation by Olle Larkö, professor at the Department of Clinical Sciences, Sahlgrenska Academy. At the Board meeting on September 7, the Board of directors decided to award grants from the Foundation with a sum of SEK 33.000.000. Since the start of the Foundation in 1982, a total of 512 grants, including the grants of this year, totalled SEK 778.000.000. Christina Backman takes over as the Chairman of the Board of the Foundation after attorney Björn Aschan, who leaves after 12 years as the Chairman of the board.